Tasting notes Colour : Deep red colour. 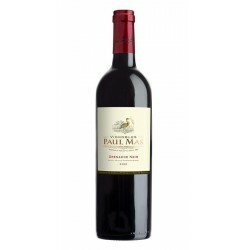 Nose : Spicy and very fruity aromas at the beginning (blackcurrant) , but then the floral (violet) aspects and the notes of tobacco start to dominate. Mouth : Silky and rich with great balance. 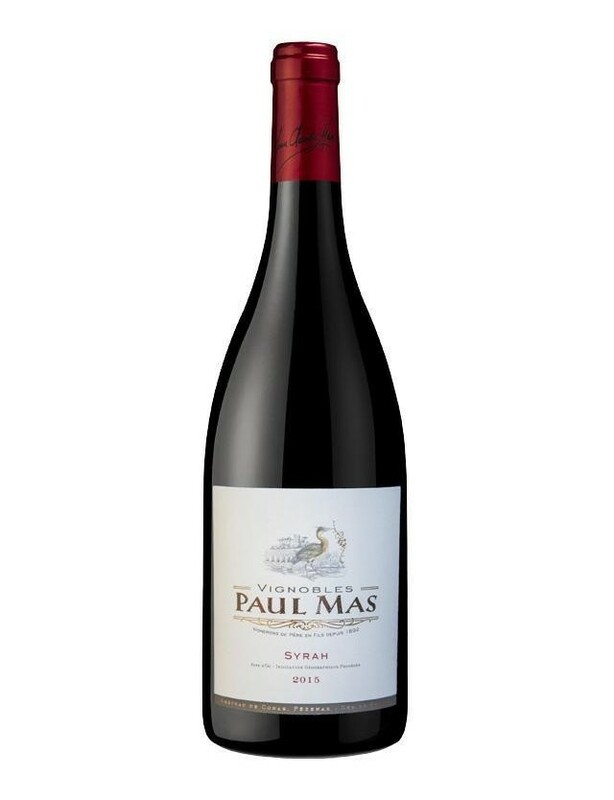 Ripe fruit and fruity aromas. Long finish in the mouth with liquorice notes. 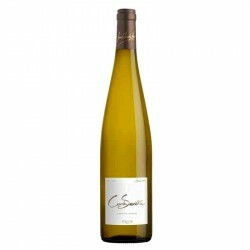 This wine can be laid down for 5 years, in the right conditions. Food and wine pairing : Serve between 16° and 17° C. Will accompany quiches, meat pies, game, grilled red meats, beef stews, lamb, pasta and fiarly strong-tasting cheeses.